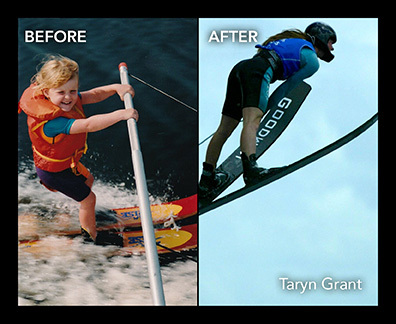 Water Ski Wakeboard Manitoba’s summer camps are fun, safe, towed water sports skilled program. This is the perfect opportunity for all ages to take lessons with Manitoba’s top water ski and wakeboard coaches. Day and week camps for Waterskiing and Wakeboarding take place at our Winnipeg training facility, Lake Shirley – 365 Murdock Road. We provide the Boat, the coaches and all the equipment you need – whether you are a beginner to water skiing or wakeboarding or you want to advance your skills. WSWM certified coaches will help you! *All camps include a Waterski Wakeboard Manitoba Membership. *Space is limited for all camps.